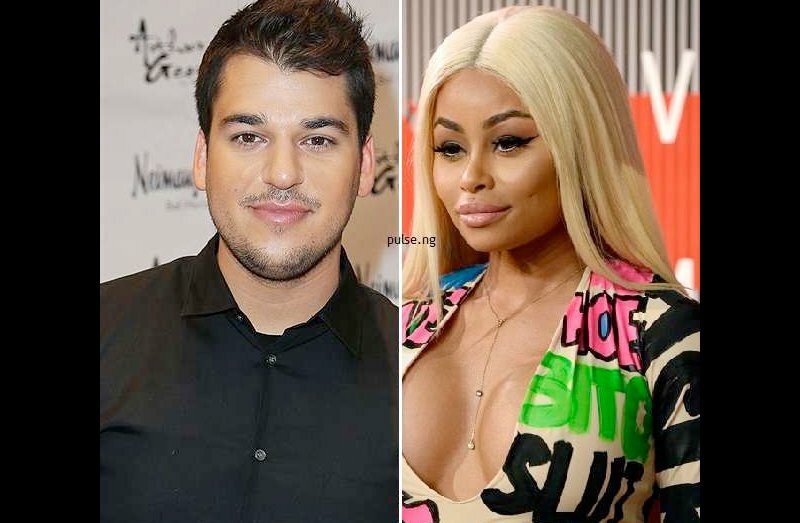 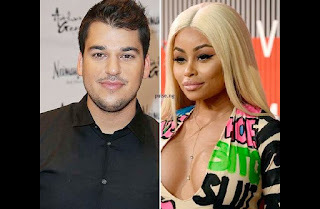 Rob Kardashian and ex girlfriend, Black chyna are on it again, this time around, the two decided to watch their dirty linen in public and we are seem to be enjoying the whole drama. 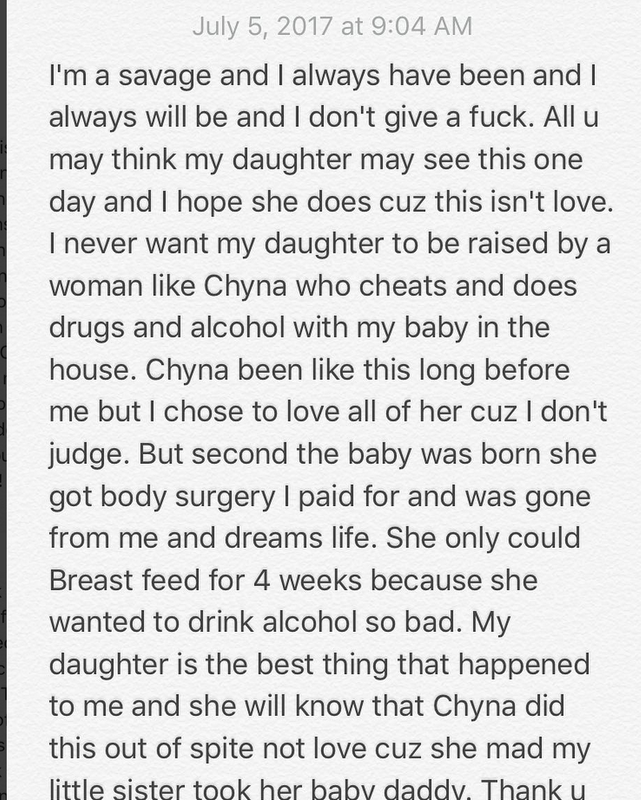 The furious father of one, took to social media to share unclad photos of his ex girlfriend, Black Chyna followed by series of messages to back those photos up. 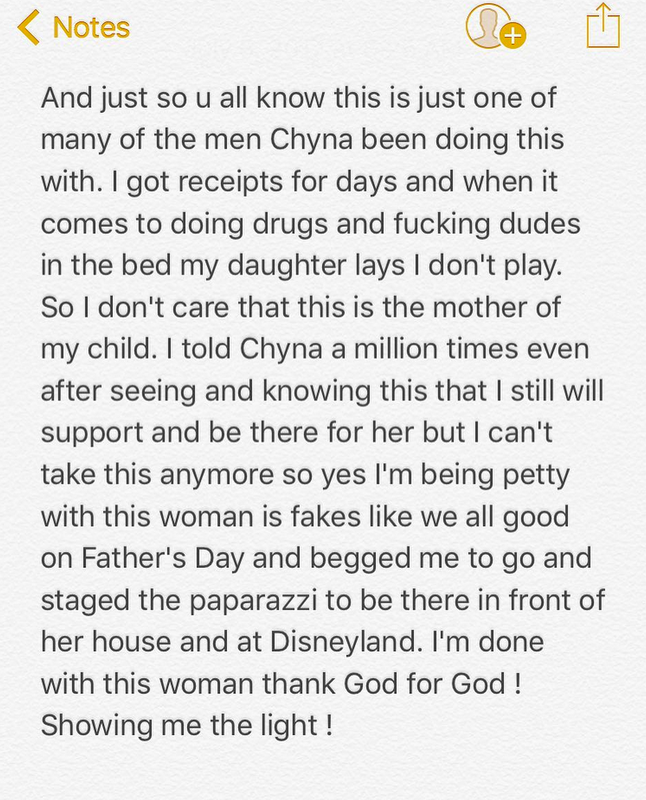 See his lengthy messages below..